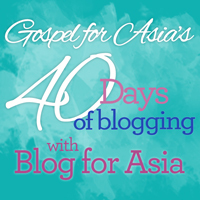 When I was on a vision tour in Asia a few years ago, I met a woman named Mina, who was affected by leprosy. Mina told me her story. I woke up the next morning after our visit, and all I could think of was Mina. She had most likely woken up early and had already gone out to beg—and would be doing so for hours. How could her life be so difficult, and yet she had so much joy? I believe her joy came from her relationship with Jesus. 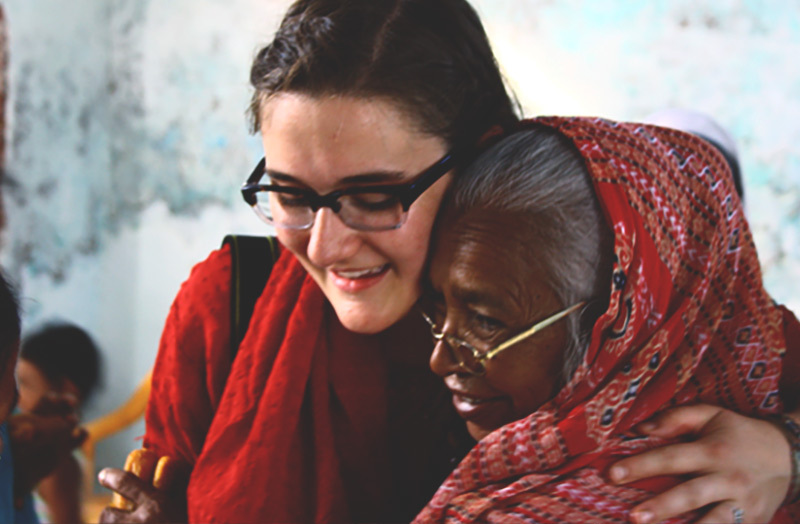 Meeting Mina, talking with her, hugging her, praying for her—these things I will never forget. 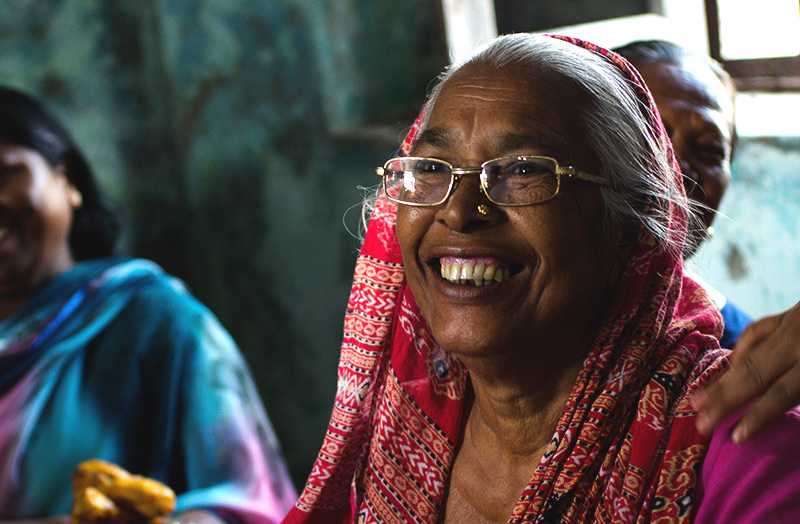 Dedicated missionaries like Pastor Jiva are reaching out to people afflicted by leprosy in Asia, touching their lives with the love and care of Christ. 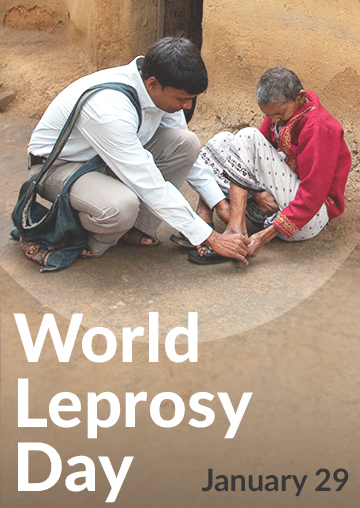 This ministry takes place not only on World Leprosy Day, but also on every other day of the year. We can be part of impacting their lives with hope, too! I’d like to leave you with this quote from Pastor Jiva, a missionary who pioneered leprosy ministry in another region of Asia.